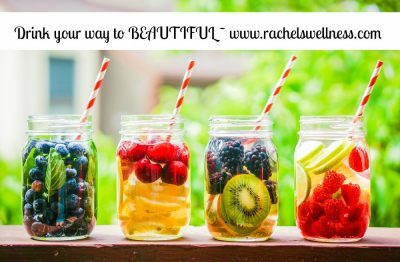 Make your own Natural Refreshing Weight Loss Detox Water! Rinse grapefruit, tangerine, cucumber and peppermint leaves. Slice the cucumber, grapefruit, and tangerine. Then combine all ingredients in a half gallon pitcher. Allow ingredients to sit as long as possible for maximum benefits. Now let’s keep it simple because if you want to make any combination for optimal detox & weight loss, you can! Simply Take a large pitcher, or other water safe container, and fill with fresh water. Refrigerate your Detox Water for 4-6 hours and serve over ice. (4) Lemon, Lime & Orange – promotes proper digestion, added vitamin C, supports immune defense, reduces heartburn; enjoy this one at room temperature.